UFO Sighting in Los Angeles, California on 2018-04-13 11:07:00 - Large and hovering above me next to a donut shop - UFOMG! I was a a donut shop a beard a rumble and i looked up and i saw this huge black diamond looking thing. it kinda pulsed. after that i just kinda freaked out and i was in the car so i couldn’t run. then a bunch of clouds just came in and it disappeared into the sky. it just shot up. 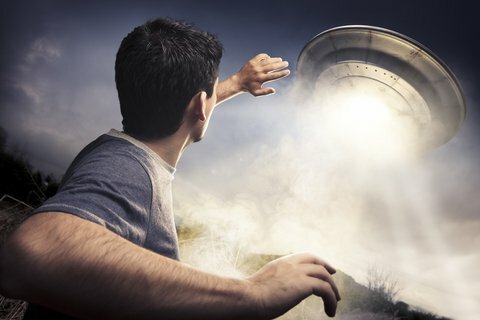 Previous article UFO Sighting in Bradenton, Florida on 2019-02-08 00:00:00 – Several of us were outside and i saw a bright red pulsating, barely pulsating saw it about a 30 degree angle up in the east moving rapidly to the south. then it turned slightly to the left and went up at a slight angle higher and disappeared in a second.